As you look through listings of houses for sale, you’re likely to notice a mix of new construction and pre-owned homes. 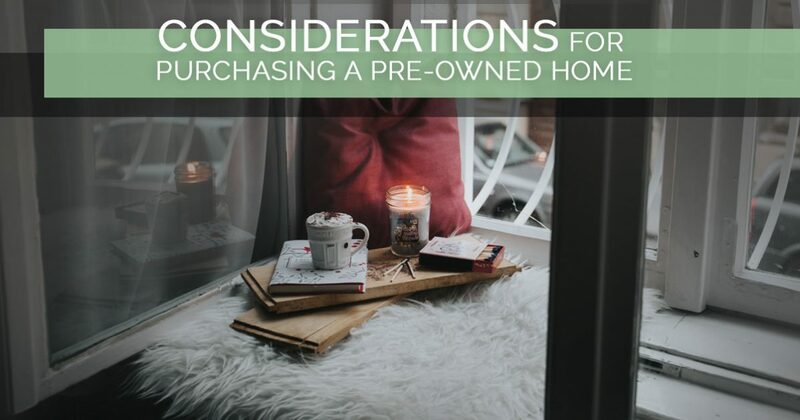 The idea of being the first owner of a home is alluring for many, but for others, the more affordable prices of pre-owned homes is even better. In our prior blog, we reviewed some key benefits to new construction, and in today’s blog, we’ll review a few things that should be taken into consideration with pre-owned homes. 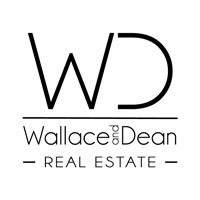 At Wallace and Dean Real Estate, we have more than 10 years of experience selling homes in The Woodlands area, both new and old. If you’re in the market for a new home, we’d love to speak with you and discuss your options with you. Contact us today to learn more! If you’re on the fence between purchasing new construction or a pre-owned home, there are a few considerations with pre-existing construction that are important to recognize. Read on to learn more! After 10 to 20 years, many of these items are reaching the end of their lifespan, and if you’re considering purchasing a home that was built in the 1990s or 2000s, you may find yourself inheriting unexpected maintenance expenses. To ensure you’re as informed as possible, it may be beneficial to ask the current owner for documentation on any repairs and maintenance work performed on these major items. If you’ve ever lived in a home with older appliances or one that was built out of dated construction materials, you likely know how much this can impact your comfort in the home and the price of your energy bills. Things like drafty windows, inadequate insulation in the walls and ceilings, and outdated appliances can drastically have an effect on the energy-efficiency of your home, and if you’re someone who is passionate about living in a “green” home, it may be challenging to find a pre-owned home that meets your list of requirements. You can always inquire with the seller or his or her agent to get model numbers of appliances to conduct your own research on them, and you can also request concessions in closing for upgrades that are needed to improve the energy efficiency of the home. When purchasing a home that is pre-owned, the buyer is entering into an “as-is” agreement. While having an inspection performed can identify major concerns with things like roofing, the HVAC system, and plumbing, there are many things that can be missed by an inspection. Warranties on appliances, roofing, and flooring may only extend to the original owner, and may already be expired when purchase the home. Additionally, as we mentioned in a prior article, builders are required to provide warranties on their workmanship, quality, and major structural components. In the state of Texas, the workmanship and quality are warrantied for one year and the major structural components of the home for 10 years. For buyers who are considering purchasing a pre-owned home, it can prove beneficial to inquire about any existing warranties on major components of the home to determine what is still under warranty and what is not. If you’re considering buying pre-existing construction, it’s very important for your health and safety to know the year that it was built. All cities have building codes that must be complied with when homes are built, and what was deemed to be acceptable 15 or 20 years ago may no longer be safe. This is often something that house flippers find themselves facing when they purchase homes that were built in the 80s, 70s, or even earlier. For example, homes that were built prior to 1978 may contain lead paint that can become hazardous as it deteriorates. Likewise, homes built prior to 1989 may include asbestos in popcorn ceilings, flooring, and other components. While the thought of buying a home with harmful materials in it is scary, a well-qualified inspector should be very familiar with the Texas Residential Construction Commission Act (TRCCA) in order to identify any potential safety hazards with the home. Are you new to the Woodlands area, or simply looking to relocate to a new home? The Wallace and Dean Real Estate team has what it takes to make sure you make a well-informed home buying decision. Whether you’re considering pre-owned houses for sale or new construction, we’d love to help you find your new home. Contact us today at 281-789-7349 to get started!